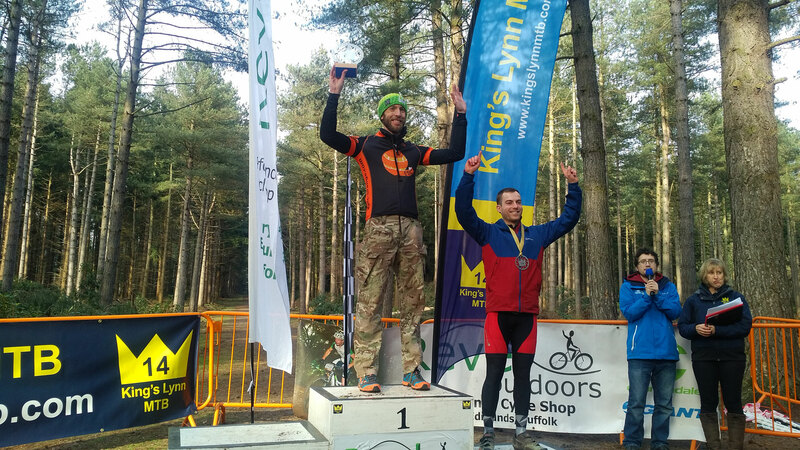 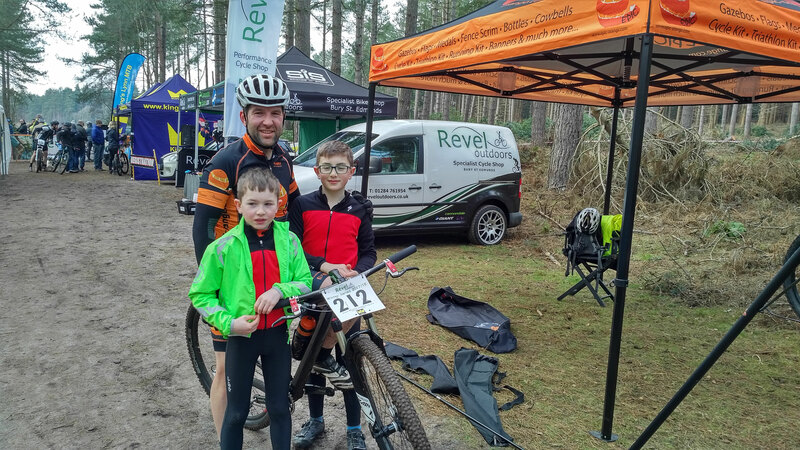 Round 4 of the Kings Lynn MTB Winter Series took team EpicOrange / Physio Resolutions to Shouldham Warren, Norfolk for the final round of the 2017/18 Winter Series. 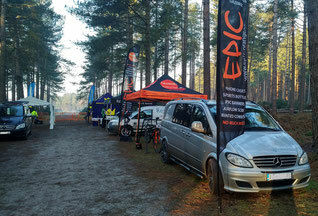 EpicDaza rocked up bright and early to set up team camp, as the sun started to break through the clouds and temperature rise - it was set to be a beautiful day of racing in the forest! 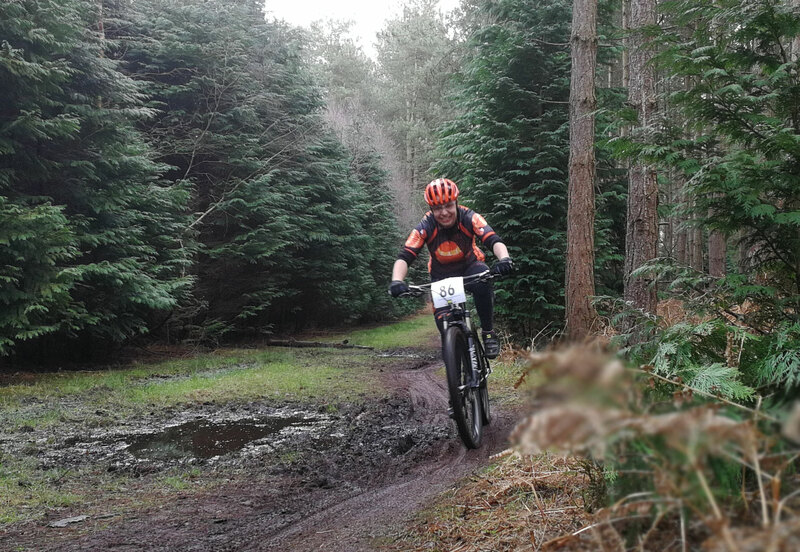 A quick reckie showed the course was running fast and mainly dry thanks to the quick draining soil that Shouldham has to offer. 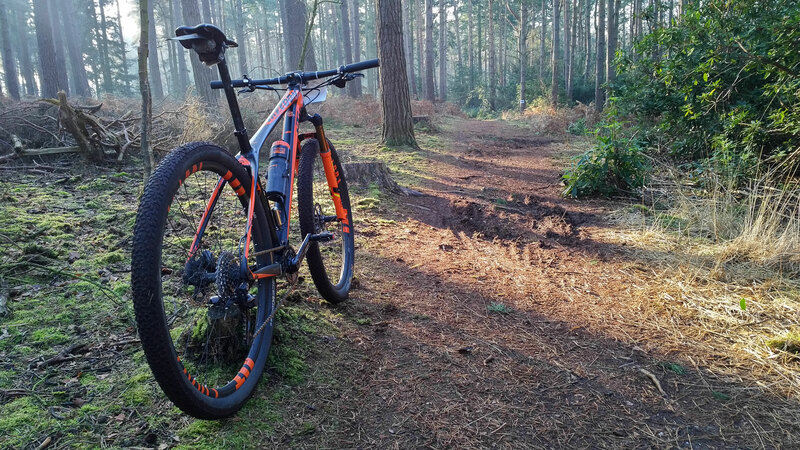 As usual there was some sweet riding single track, both in tight & open areas, a few bomb hole features and plenty of the punchy climbs that Shouldham is renowned for, which are enough to tame even the strongest legs. 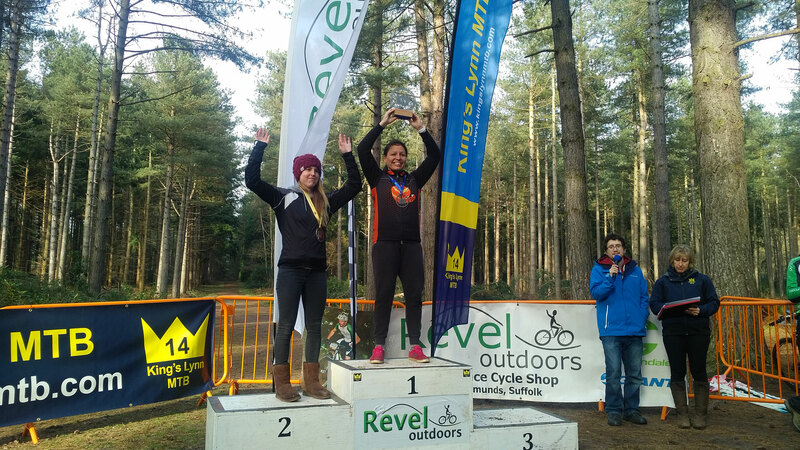 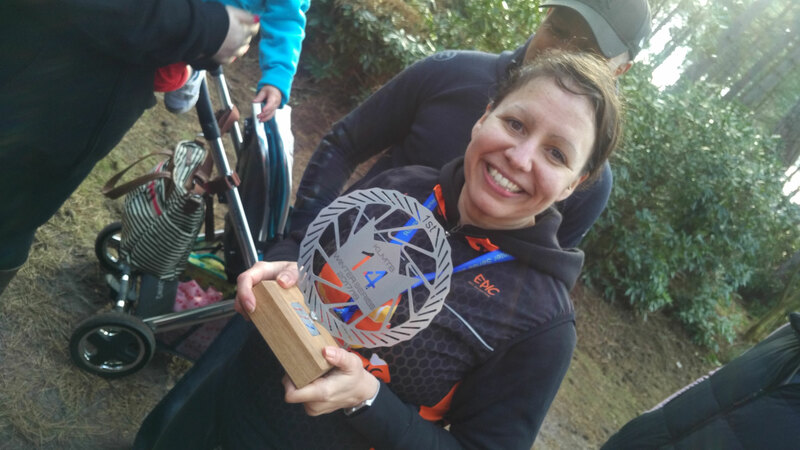 With or without the sunshine it was always going to be a good day for the team, with both Jodie and Matt already having done enough to confirm overall Series wins for their 1.5 hour Senior categories. 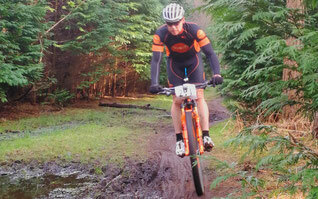 After some time off the bike Matt had decided to enter the 3 hour race for some extra training. 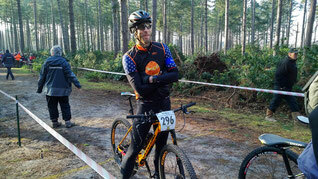 Lining up at the back of the grid he clearly had it all to do against some though competition. 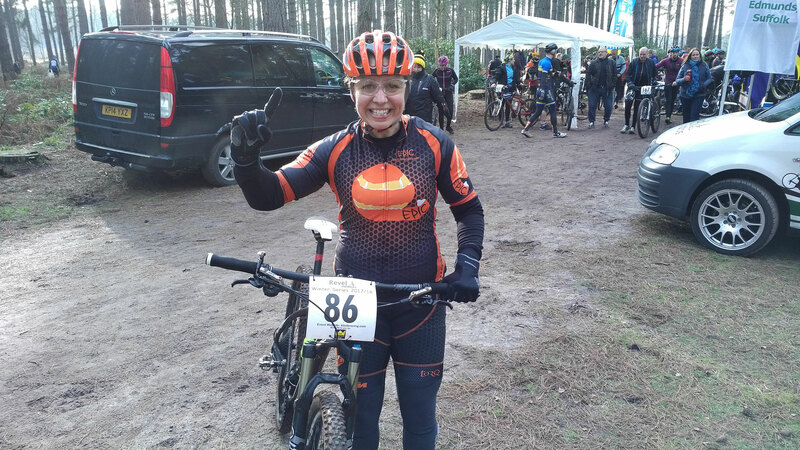 Jodie on the other hand was keen to finish off the season with a race win. 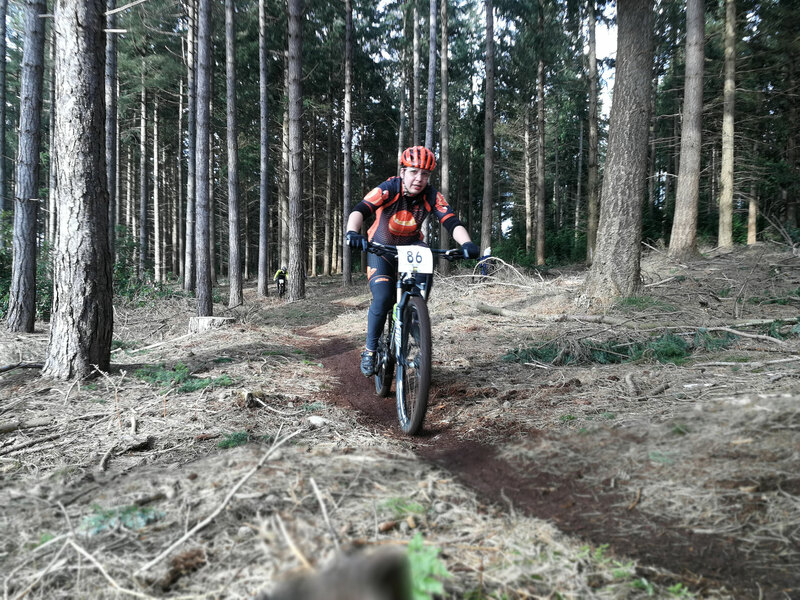 Starting on the front row with yet another good start Jodie found herself battling for the race lead with Alison Goss who pushed her all the way to the finish. 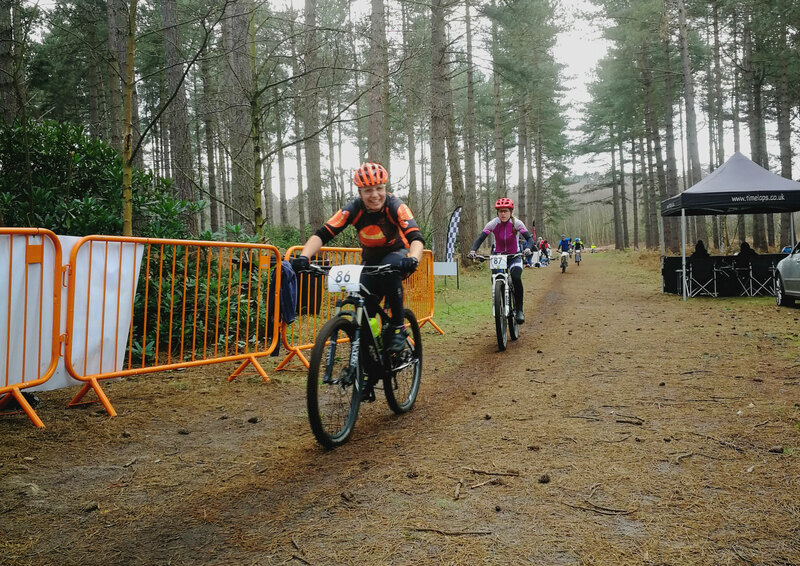 Jodie's consistent pace allowed her to break free and ride into the arena to secure her race win. 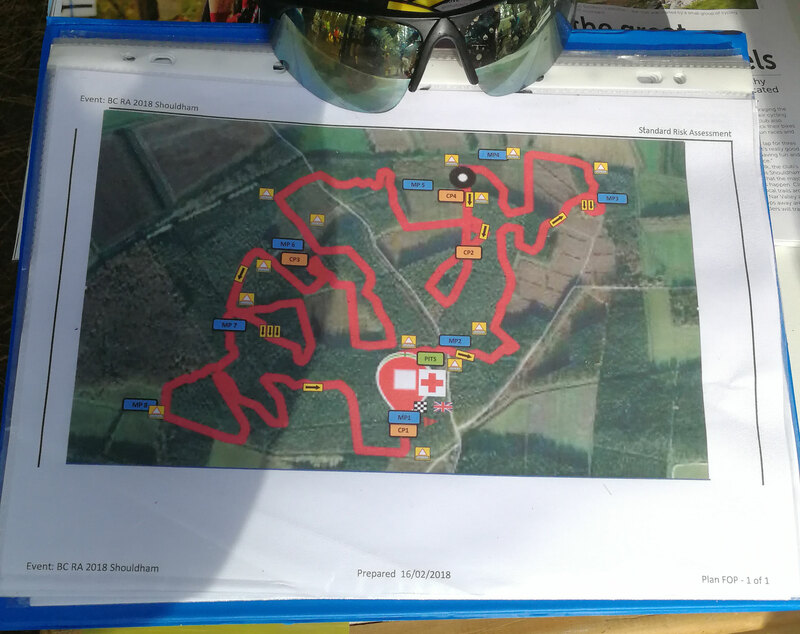 The race didn't go well for Daza, a root strike two thirds of the way into the first lap, causing a near 'off' jarred his wrist and thumb, left hand turns were painful and soon the thumb started to stiffen up making it near impossible to change gear - a reluctant DNF. 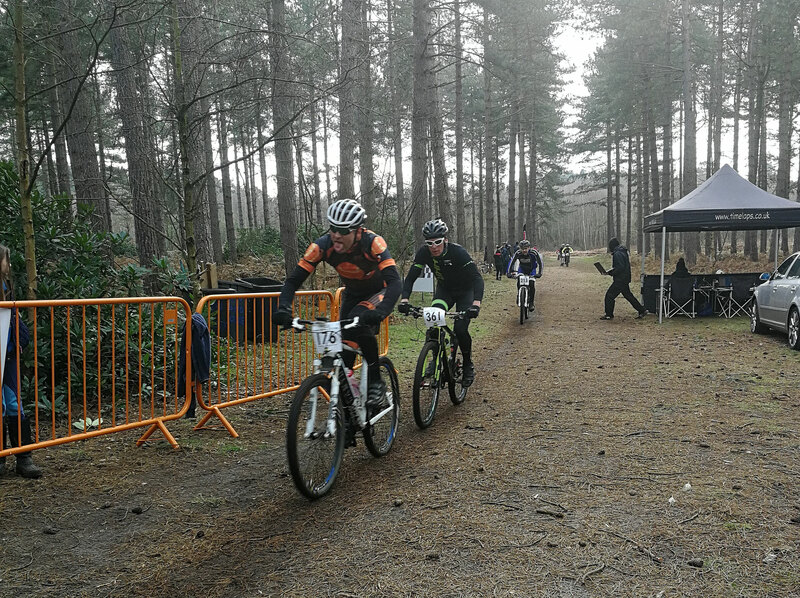 Meanwhile Glenn Stanford was out on course racing hard (as always) and came across the line just ahead of the 1.5 hour cut off in 5th place, deciding to call it a day he settled for 6th as Chris Hunter, HKR Racing completed 1 more lap. 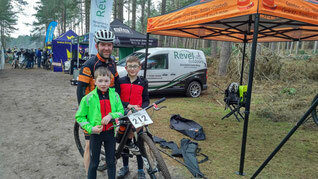 More great support for the whole team was heard around the forest by team riders Alex and Joseph. 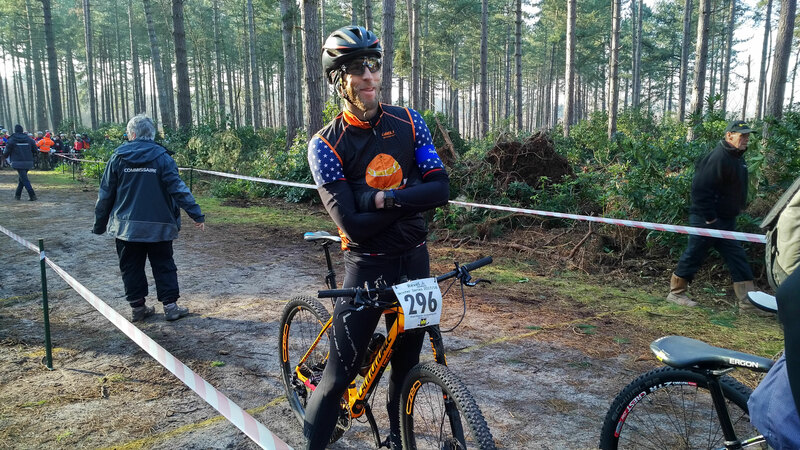 Little known to some, Grand Veteran Rob Hernstrom was also sporting EpicOrange colours for his 3rd and final Winter Series race. After spending some time with Daza part way through the race his personal battles unfolded with friend of the team Stefano just nipping him to the line. 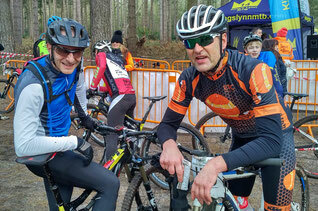 Thanks to everyone involved at Kings Lynn MTB for another great race series, some awesome venues and great organisation. 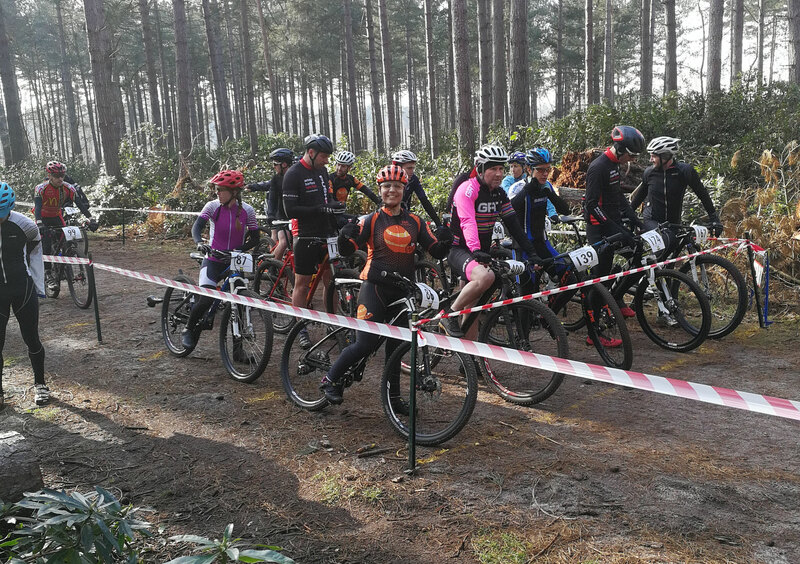 Looking forward now to the Summer season with the start of the Eastern Regional Series hosted by MSG/Push Sport, starting at Hadleigh next weekend - we look forward to seeing you all there!